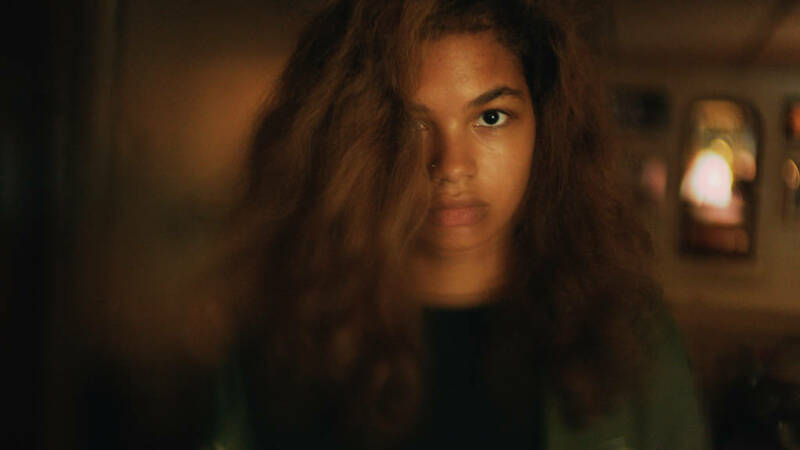 Madeline’s Madeline, the feverish, explosively creative third feature from American filmmaker Josephine Decker (whose two previous features Butter on the Latch and Thou Wast Mild and Lovely featured in our 2015 tour) is anchored by a star-making performance from newcomer Helena Howard. 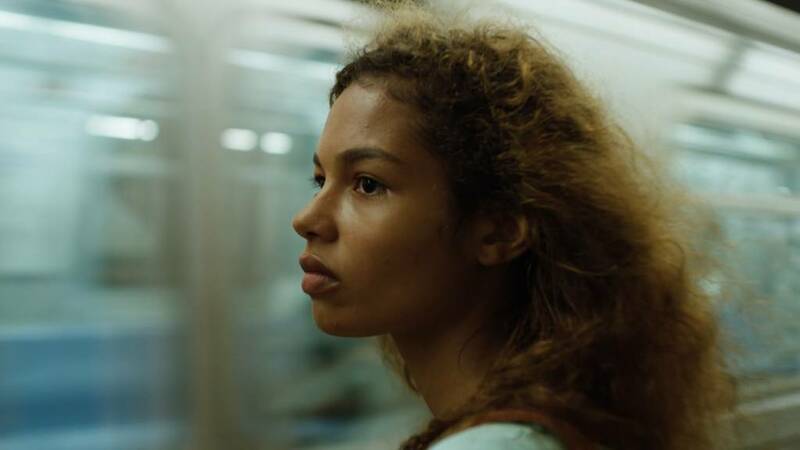 She plays Madeline, a talented but mentally ill New York teenager. Studying in a prestigious acting class, she is encouraged by its ambitious, spacey director Evangeline (Molly Parker) to weave her rich interior world and troubled history with her nervous mother, Regina (Miranda July) into their collective art. But the lines between performance and reality begin to blur, generating a battle between imagination and appropriation that reaches beyond the rehearsal space and into the intimate spaces of all three women’s lives. Exploring ideas of race and identity, cultural appropriation and exploitation as well as the creative process and the mysterious areas of overlap between art and life, it’s a heady, fearless, incredibly invigorating work that has been unanimously hailed by critics as solidifying Decker’s position at the forefront of contemporary experimental filmmaking. A mind-scrambling masterpiece […] Miranda July and breakout star Helena Howard anchor one of the freshest and most exciting films of the 21st century.